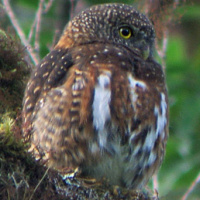 The Costa Rican Pygmy Owl is a tiny owl with a rounded head and no ear-tufts. 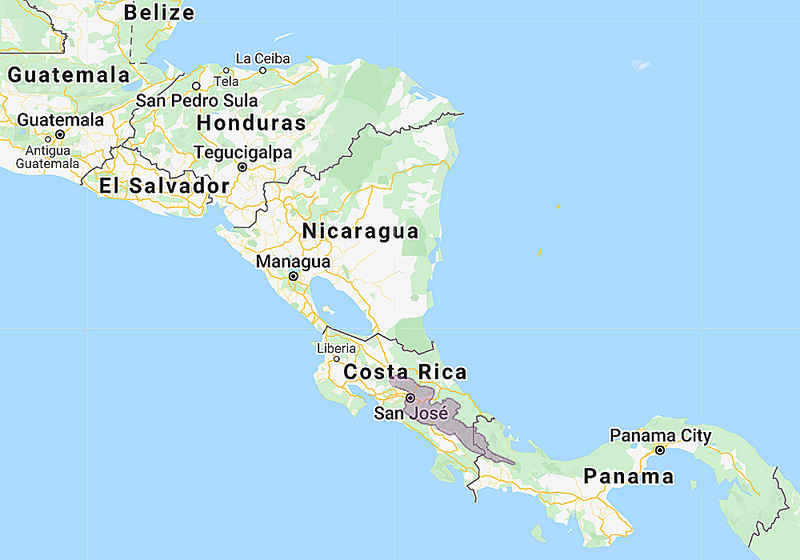 Distribution: Central Costa Rica to western Panama, and possibly to eastern Panama. 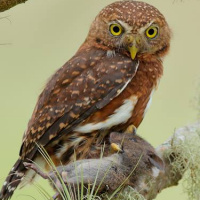 Status: Fairly common in Costa Rica, rare in Panama. Original Description: Kelso, Leon. 1937. Auk 54: p. 304. 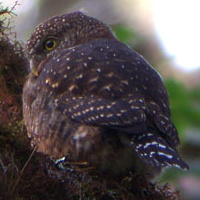 See also: Other owls from Central America, Genus: Glaucidium.